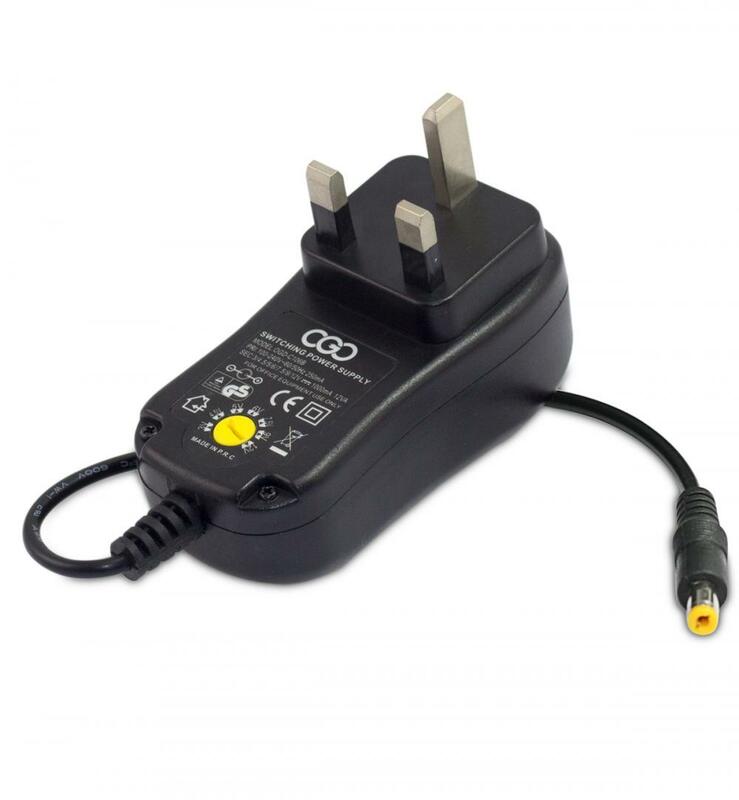 3-12V UK Plugs Universal AC Adapters will power equipment requiring a single DC supply voltage up to a current consumption of Max 2000mA. 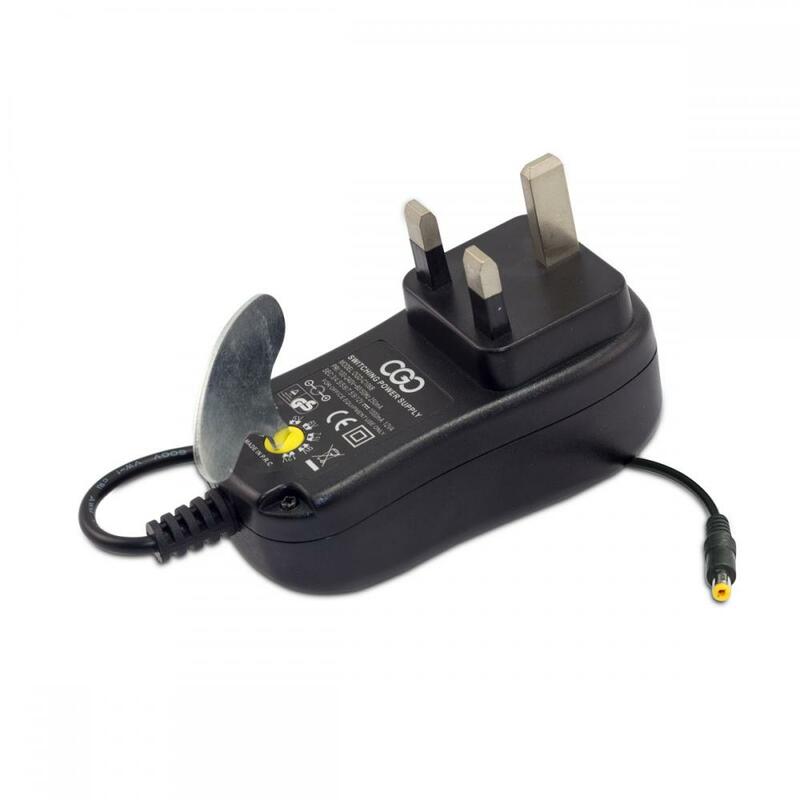 The DC output voltages supplied by this adaptor are clearly marked by the voltage selector switchThis compact, energy efficient switch-mode power supply gives up to 2000mA with a variable output from 3V to 12V. 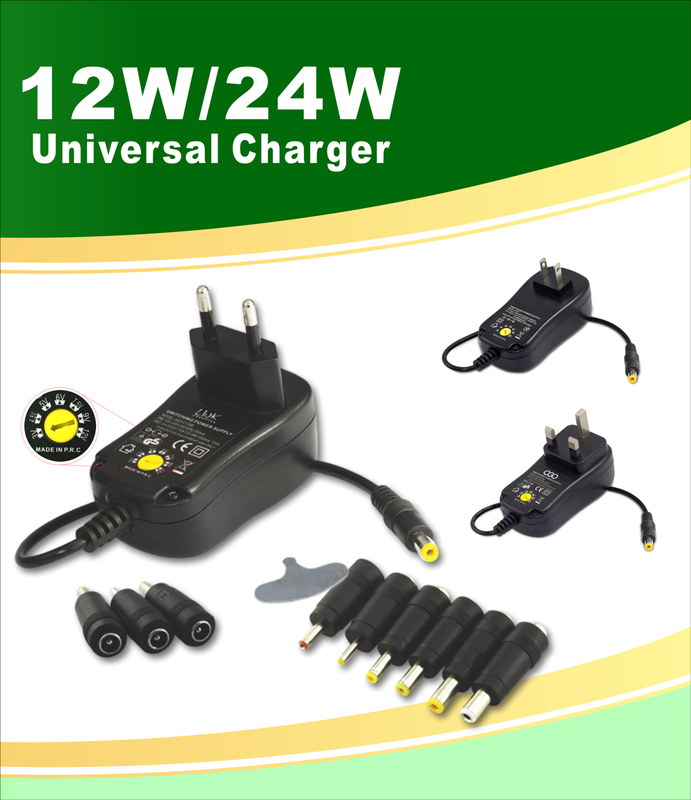 Suitable for most low power electronic products . Looking for ideal Universal AC DC Power Supply Manufacturer & supplier ? We have a wide selection at great prices to help you get creative. 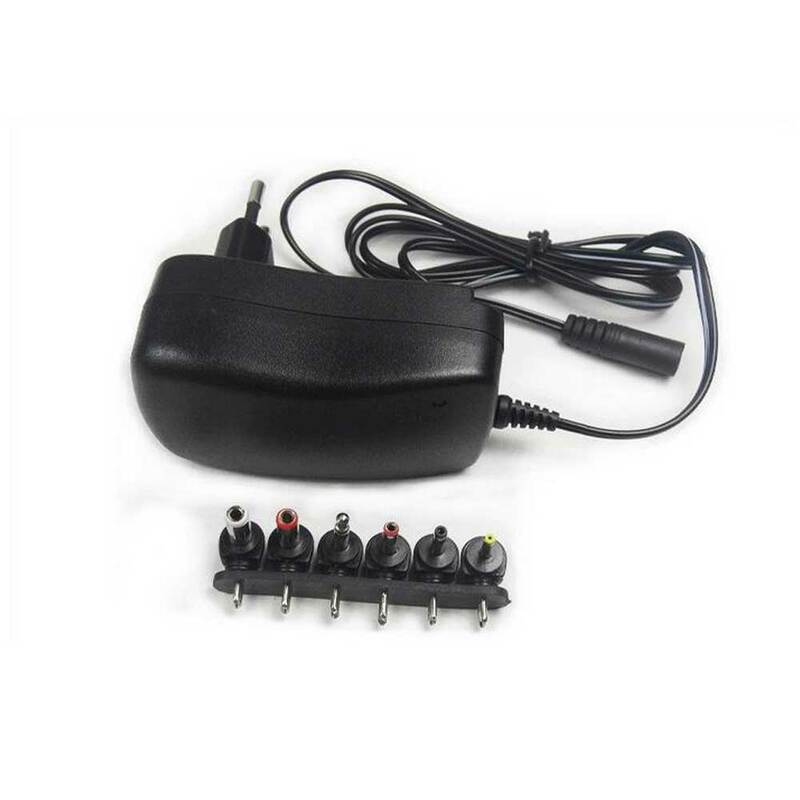 All the 3-12V Universal AC DC Power Supply are quality guaranteed. 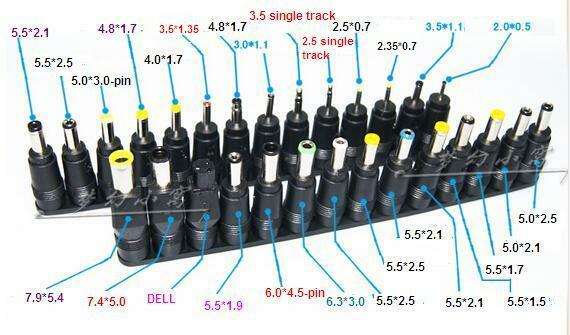 We are China Origin Factory of 3V-12V AC/DC 1A Transformer Adaptor. If you have any question, please feel free to contact us.